Located in the Uplands which is part of Oak Bay this House at 3275 Exeter Road, Victoria, BC is sold. 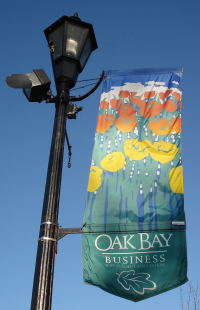 For the month of January there were 15 sales in the Oak Bay area. As of today there are 19 current listings located in the Uplands ranging from $1,275 - $20 million. If you have any questions regarding Victoria real estate please call me direct at 250.744.4556 or toll free at 1.800.550.0585 from anywhere in North America. Happy Family Day!